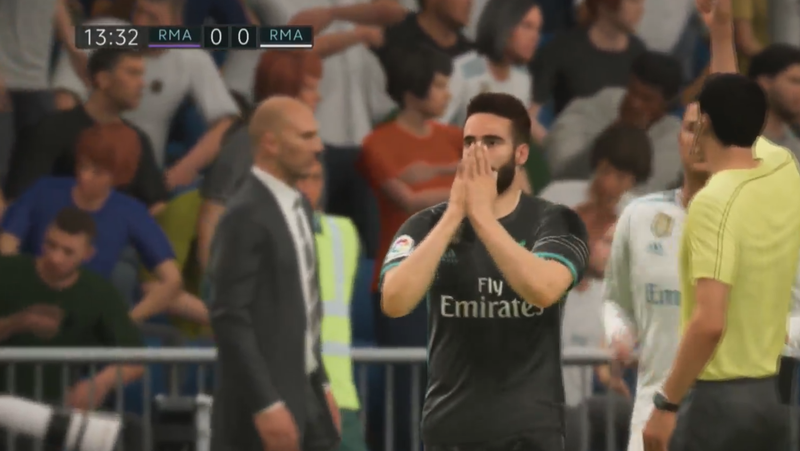 We are back with the third part of our FIFA 18 News Roundup series, if you missed our first two posts you can check them here and here. 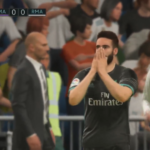 In the past few weeks, EA Sports and other sources have revealed more details regarding the upcoming FIFA installment and you can find all them summed up in this post. 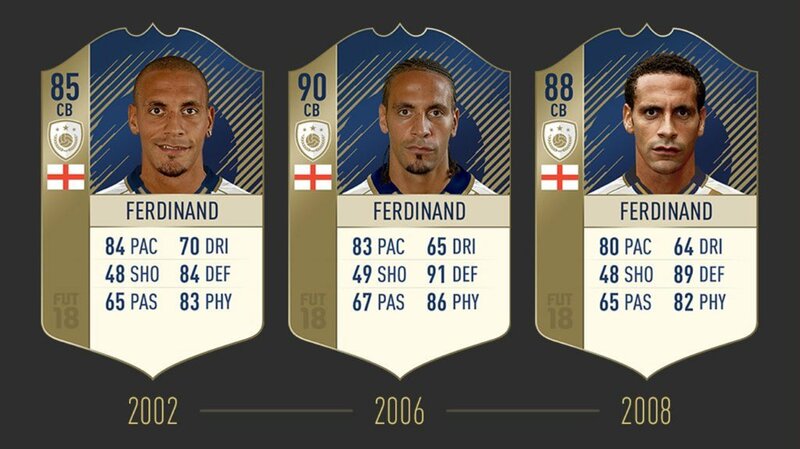 First FIFA 18 news that we have on our agenda today features the FUT ICONS (former Legends), more specifically the FUT ICONS Stories. 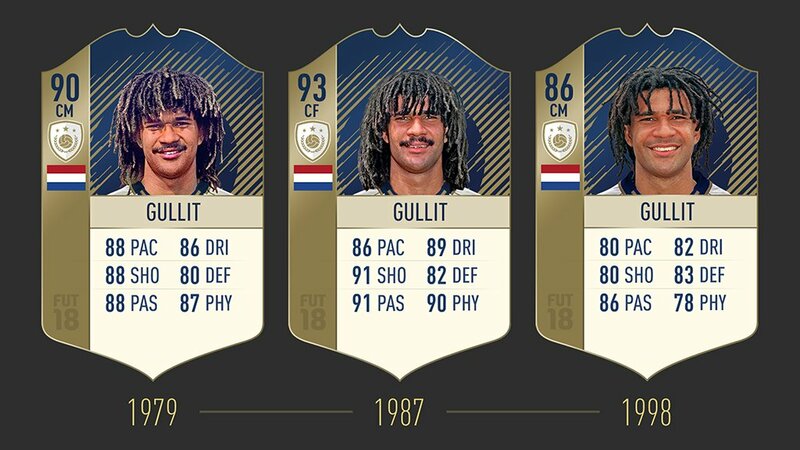 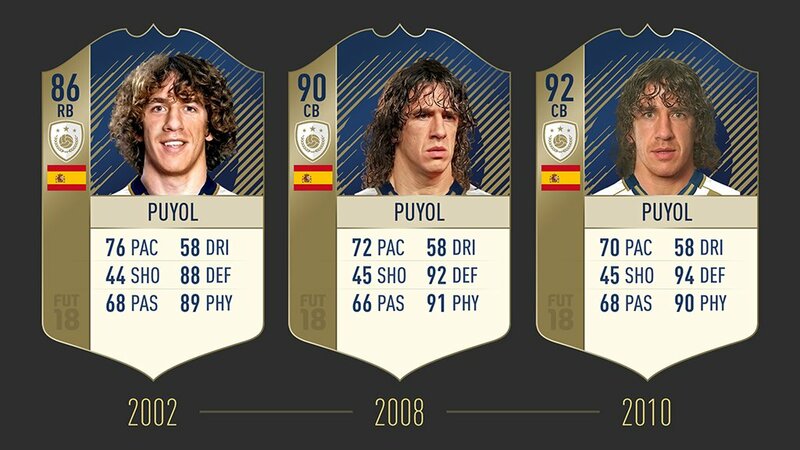 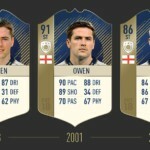 Following the FUT Live event yesterday, EA Sports revealed the FUT ICONS Stories. 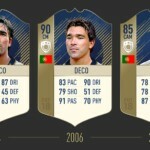 You will be able to play with iconic legends of football at three unique periods of their career. 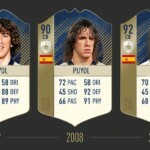 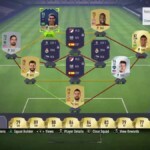 For example, Ronaldo will have three unique item versions, each of them representing a period of his career like the first time he played in Europe for PSV (1994), when he joined Inter Milano (1997) and when he won the World Cup with Brazil (2002). The appearance of the ICON will also reflect in-game the period of which the item belongs. Among these new ICONS we can find the likes of Maradona, Henry, Ferdinand or Ronaldinho! Remember that each ICON will have three versions of items, two will be in packs from launch, third will be available at a specific time during the season. Please note that more ICONS will be announced at Gamescom later this month. 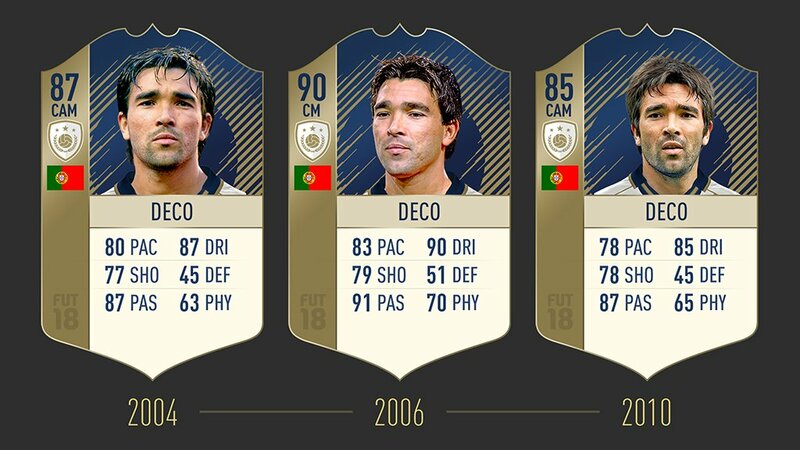 FUT ICONS will be available on PS4, Xbox One, Nintendo Switch and PC. In FUT 18 we will have Objectives! 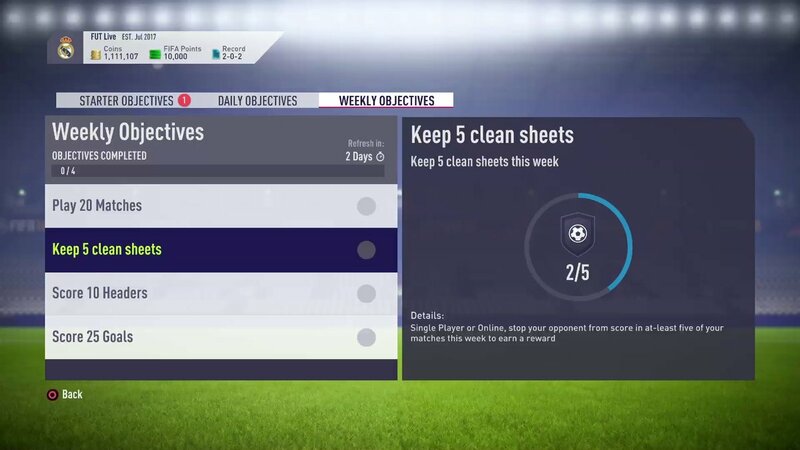 This new feature will allow you to complete dynamic daily and weekly Objectives in-game or in the new companion app to earn great rewards in FUT 18. 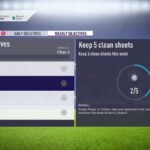 From squad management goals to dynamic in-match challenges, the harder the challenge, the better the reward you’ll receive. 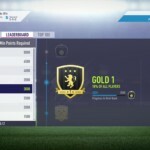 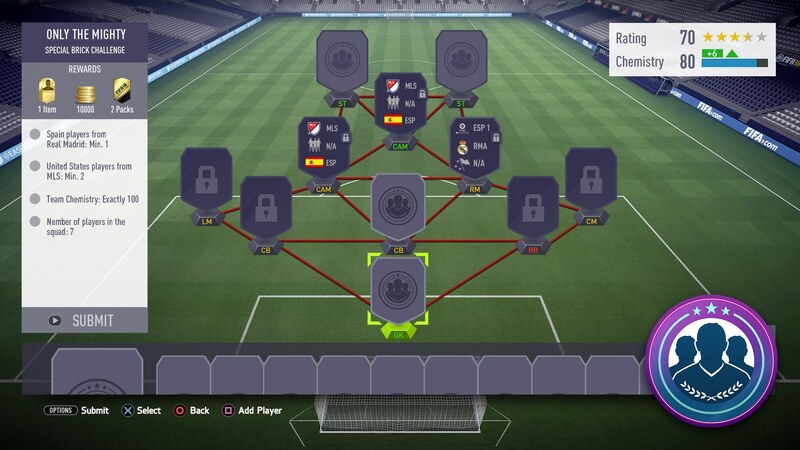 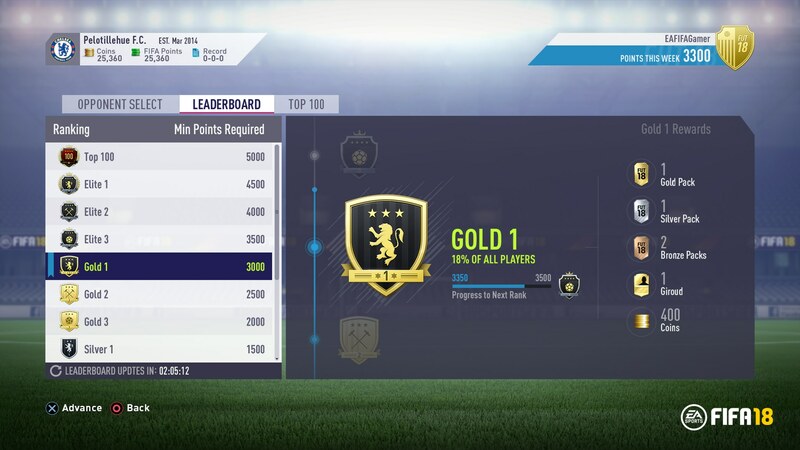 For Squad Building Challenges fans, EA Sports announced new features in FUT 18 like Combined Player Requirements and Brick Slots that will create deeper SBCs. 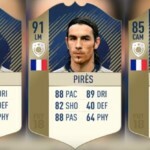 Moreover there will be ICON dedicated SBCs where you will be able to get the Prime ICON version of legendary players which represents the players when they were at their best . 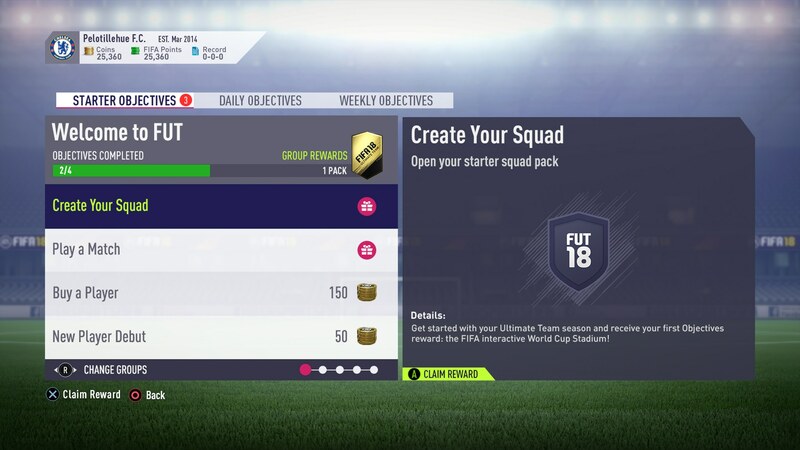 With FIFA 18 you will be able to do SBCs and more via the newly redesigned Web and Companion App. 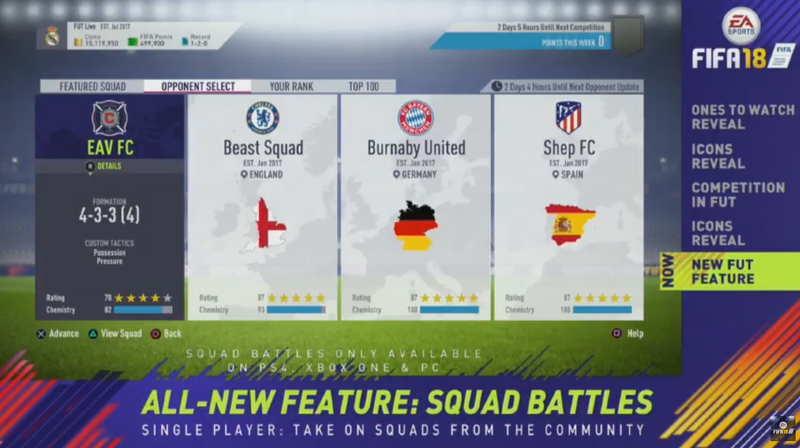 Squad Battles is one of the highlight features added in FIFA 18 Ultimate Team. 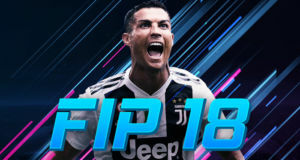 You will be able to compete and earn rewards in this all-new single player feature. 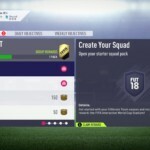 Take on other squads from the FUT community, to earn rewards and move up the leaderboards. 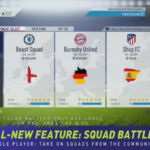 In the Featured Squad Battle, you can also challenge the squads of football players, pro FIFA players and celebrities to test your skills and build your team. 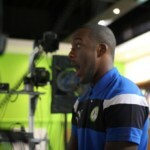 Another FUT related feature announced by EA Sports is the Champions Channel. 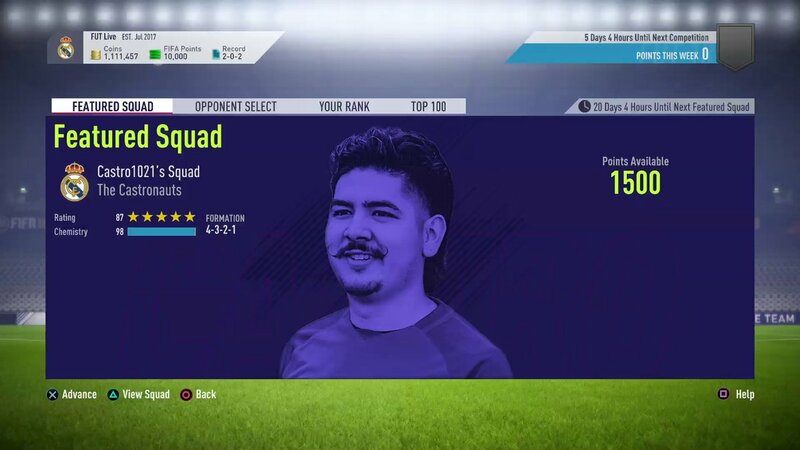 You can watch full match replays from the top players in the world competing in the weekend league. 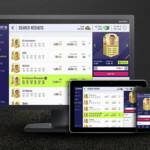 Control playback and cameras through matches of your favorite pro players to learn how they play and raise your game! 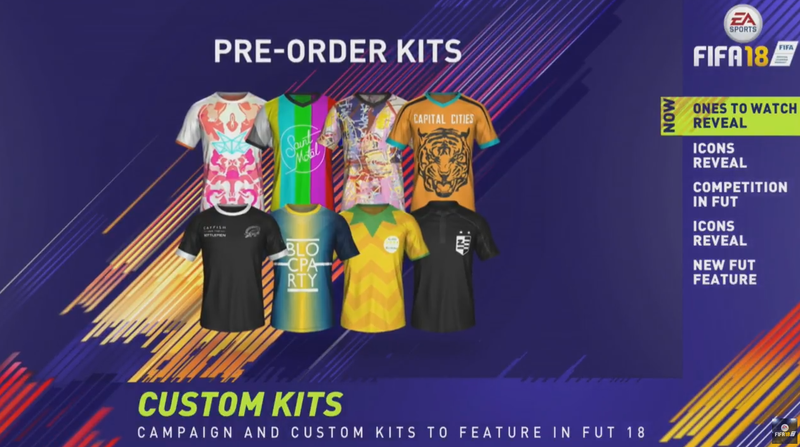 More custom kits have been revealed yesterday at the FUT Live event and more will be announced by the released of FIFA 18 in September. 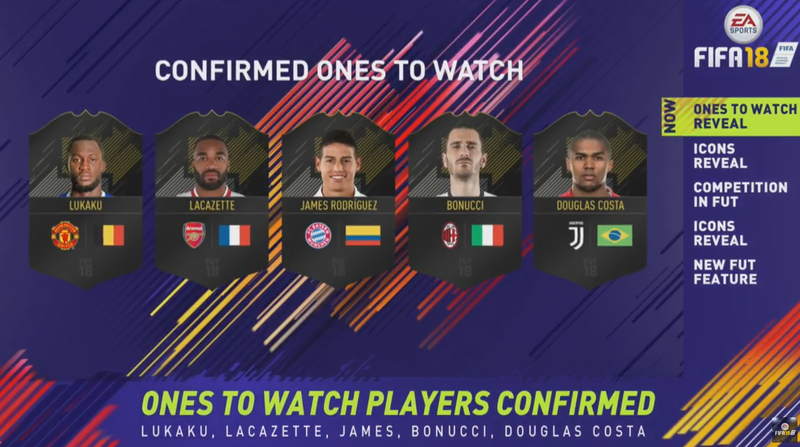 The first FUT 18 Ones To Watch items have been revealed as well featuring Lacazette, James Rodriguez, Bonucci, Douglas Costa and Lukaku. 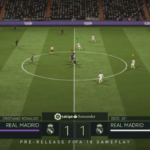 This only means that EA Sports acquired La Liga’s image license and we could expect a similar treatment of the league similar to the English Premier League like we saw in the past two editions of FIFA. 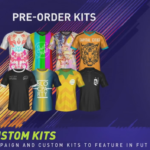 Next on our today’s agenda are the licenses and we kick off with the announcement of the 3. Liga (Third German football tier) in FIFA 18 and the addition of the DFB-Pokal (German Cup) where we will be able to play with legendary German clubs like 1. 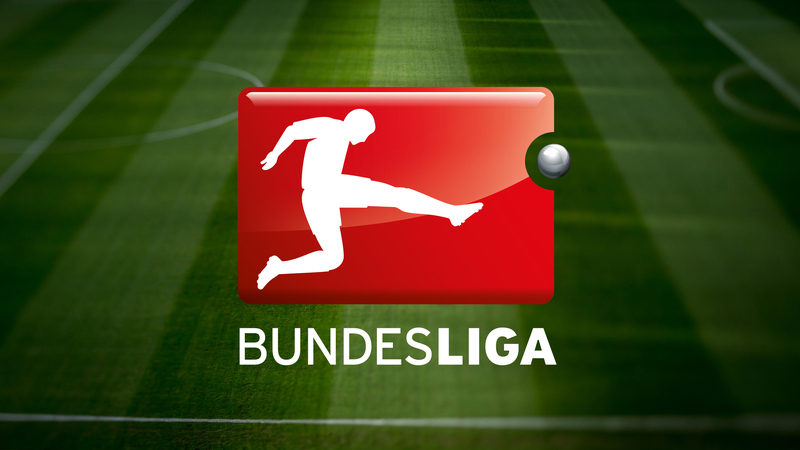 FC Magdeburg, Karlsruher SC or F.C. 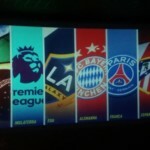 Hansa Rostock. 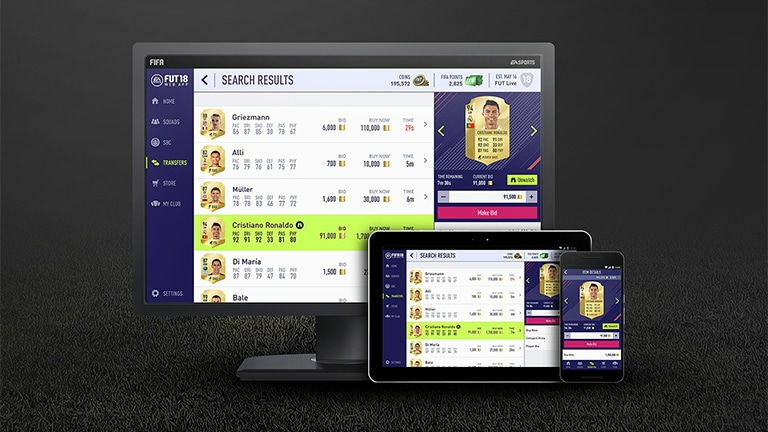 Moreover, EA Sports extended their agreement with Bundesliga until 2021/22 campaign. 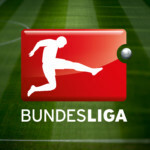 The agreement includes the 2.Bundesliga as well. 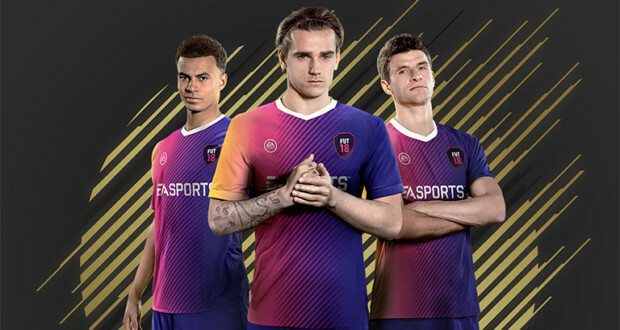 After an absence of 7 years from FIFA, EA Sports confirmed that Sparta Praha will make a comeback in FIFA 18 as part of Rest of the World league. 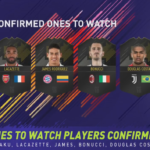 With the team’s addition we will be able to play with players like Tomáš Rosický, Michal Kadlec, David Lafata, Marc Janko or Rio Mavuba. 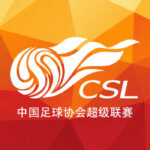 Despite numerous rumors and evidence, the Chinese Super League won’t feature in FIFA 18. 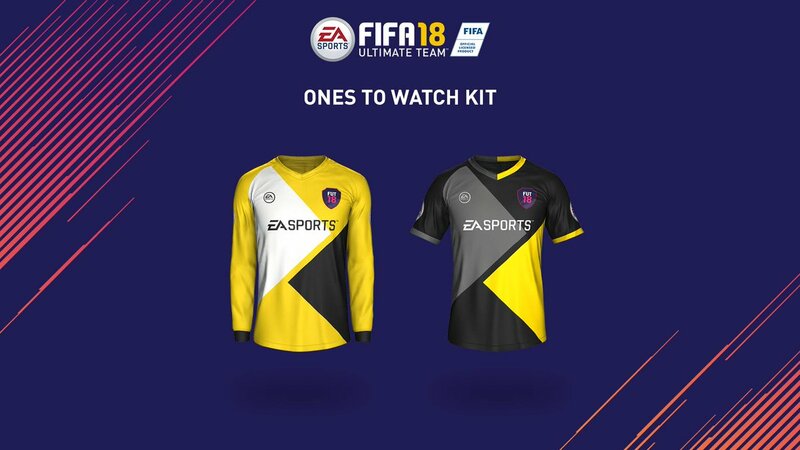 A possible league that may make its debut this year in FIFA 18 is Romania’s Liga I. 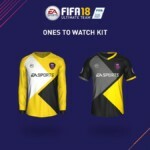 Following last year’s poll from LPF, it looks like EA Sports is seriously considering to add the Romanian League to its next FIFA installment and this was confirmed, supposedly, by a representative of LPF (the governing body that runs the Romanian football league) which told PESRomania.ro that LPF and EA Sports have reached an agreement and both parties are waiting to sign the documentation that will enable the league to feature in FIFA. 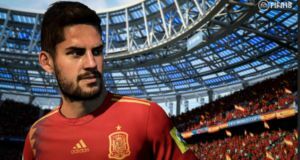 The source also noted that the chances for the league to be added in FIFA 18 are rather slim but for FIFA 19 it’s a certainty. 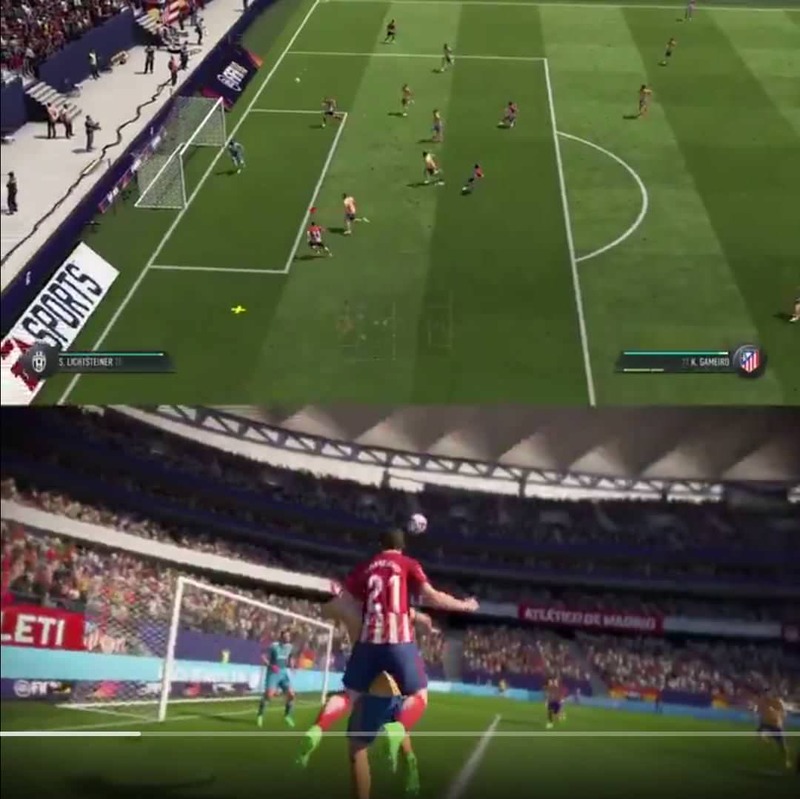 Instead, Atletico Madrid’s new stadium, Wanda Metropolitano, will be in FIFA 18! Also, if you check Atletico’s official website footer you can see EA Sports listed as one of their main partners. 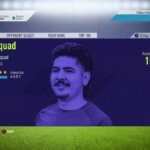 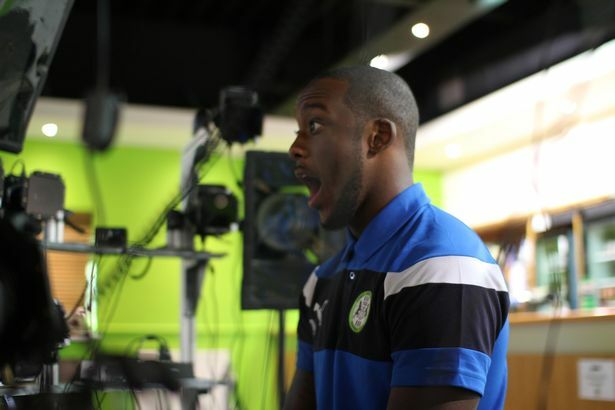 This not only confirms the presence of the new stadium in the game but a possible squad face scan as well, which EA Sports usually do for their football club partners. 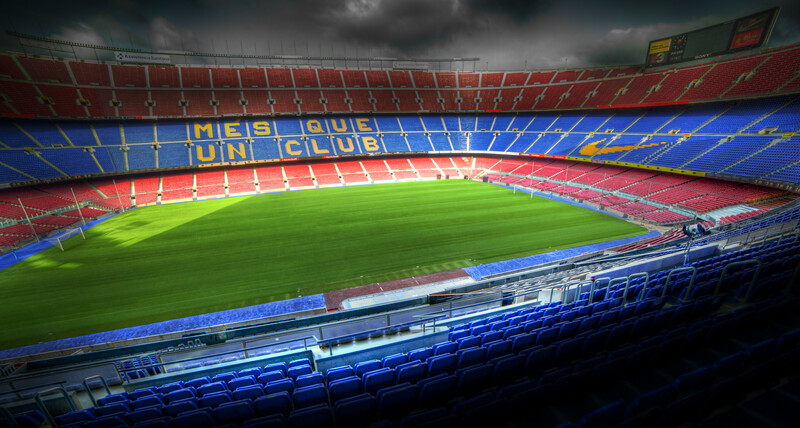 Last thing we have on our agenda today regards the new season of The Journey! 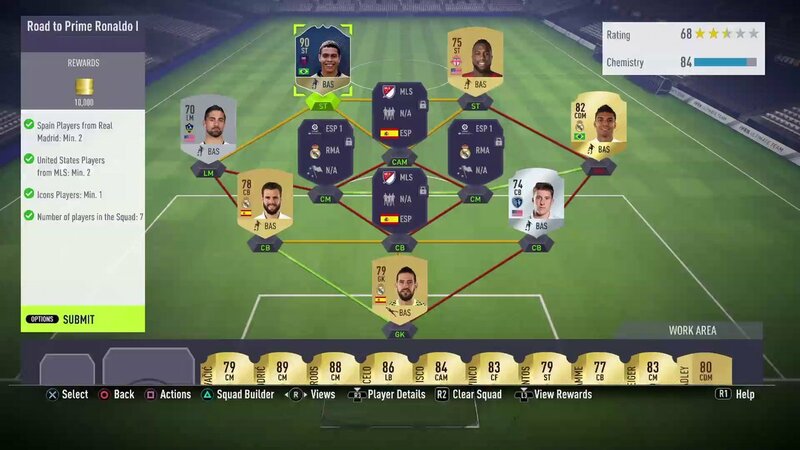 In a leaked screen of the FIFA 18 demo we can see a selection menu from the story mode where Alex Hunter, our main character, can choose one of his future destinations. 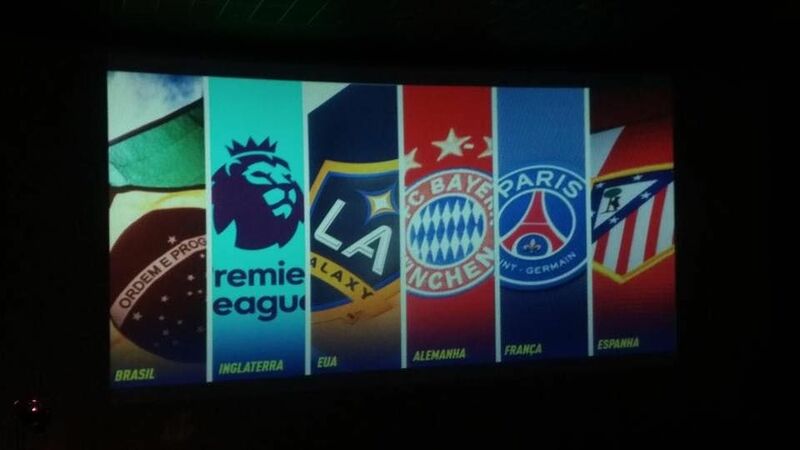 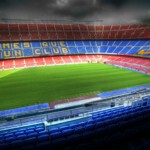 The six presented destinations are Brazil, England (Premier League), USA (LA Galaxy), Germany (Bayern Munich), France (PSG) and Spain (Atletico Madrid). 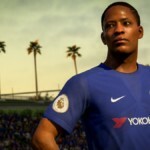 The Brazil and USA options will most probably serve as a pre-season tour / loan options for Alex Hunter, while the rest will most certainly serve as permanent transfer options. 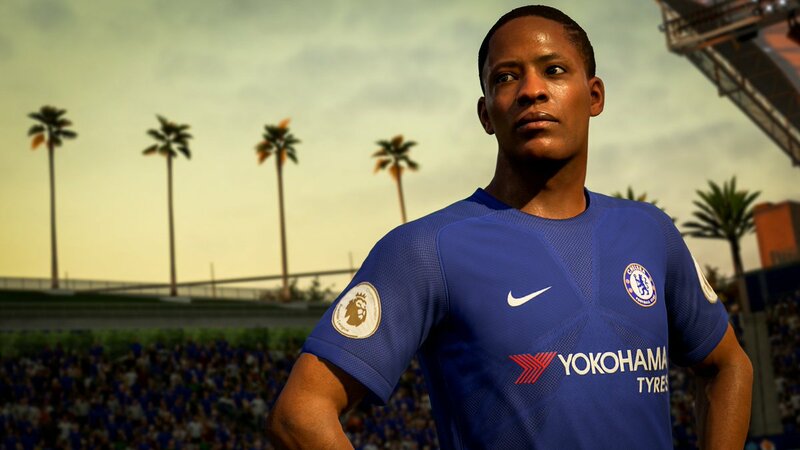 In case you missed it, Alex Hunter now has an official twitter account where he shares updates just like real life footballers do so be sure to follow him. 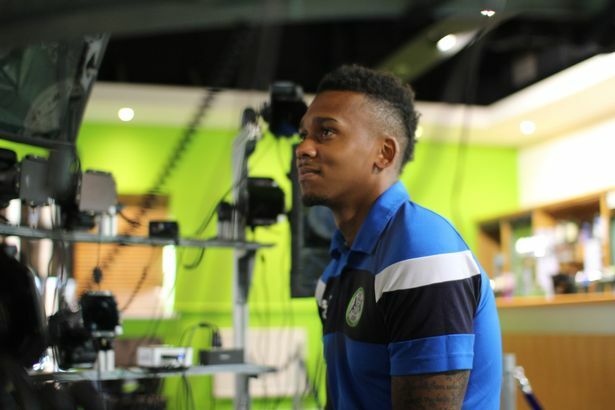 For more details on the second chapter of The Journey please check this post. 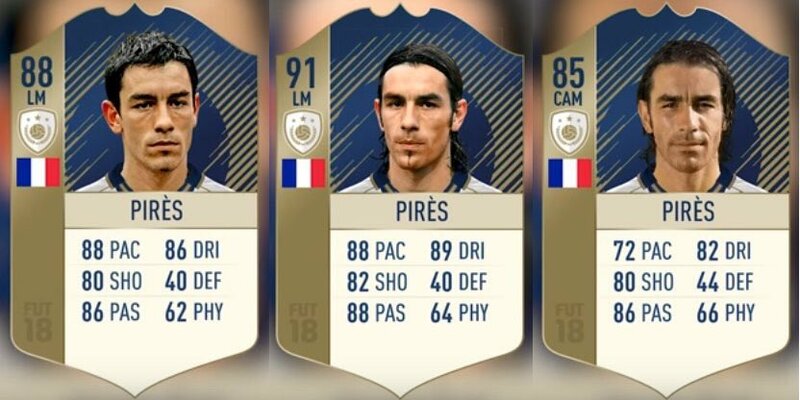 That wraps up this FIFA 18 news roundup post. 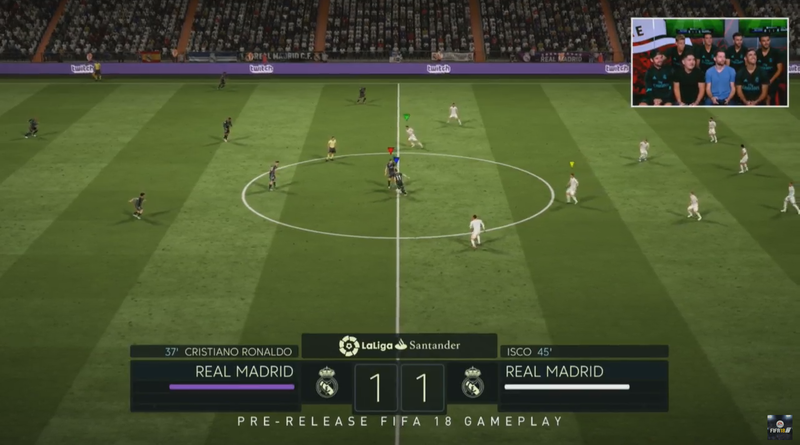 More details on FIFA 18 will be revealed at Gamescom starting August 22nd so be sure to stay tuned!